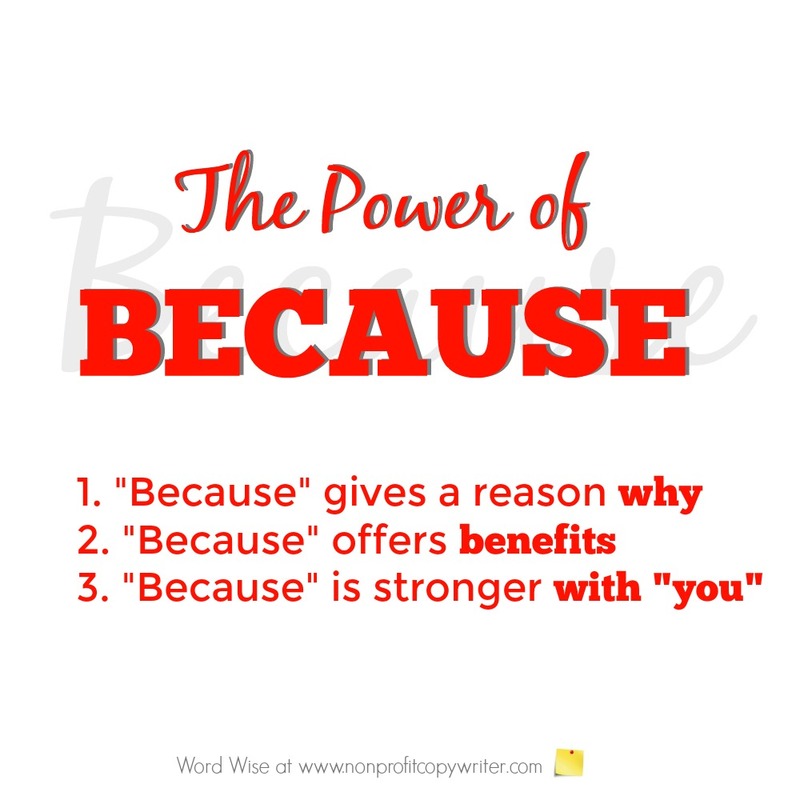 The power of because: this seemingly innocuous word is the poster child for persuasive writing. You may mistakenly think that “because” is forceful or pushy. Or it is too simple to make much of a difference. Not so! The word “because” is so powerful for one simple reason. It explains why. Why does giving a reason make a difference in persuading readers? Because people resist change. They keep doing what they normally do unless you give them a reason to do something different. By using “because,” you give them that reason. 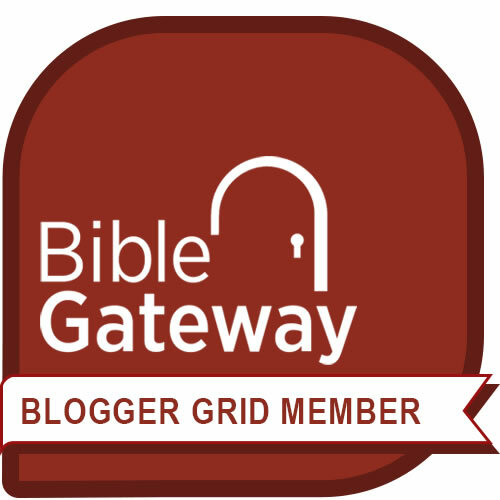 The Power of Because: It’s Documented! A well-known 1978 study by Harvard psychology professor Ellen Langer demonstrates the “power of because.” The research data was gathered at a busy college campus copy center back in the day when copies were made at a Xerox machine rather than by a personal printer. The center was notorious for its perpetual waiting line. Study participants asked those waiting in line one of three of these carefully-worded questions. Notice the percentage of positive responses to each one. “Excuse me, I have 5 pages. May I use the Xerox machine?” 60% of those asked responded yes. “Excuse me, I have 5 pages. May I use the Xerox machine because I have to make copies?” (Emphasis mine.) 93% of those asked responded yes. “Excuse me, I have 5 pages. May I use the Xerox machine because I’m in a rush?” (Emphasis mine.) 94% of those asked responded yes. Bottom line: people respond when you give them an explanation or a reason why. In writing, use “because” as a connector – to make a statement or a request, followed by an explanation. Used together, these two words are even more persuasive than they are on their own: because and you. Because, by itself, gives the reader an objective reason why. But because combined with you makes the reason personal! If you’re writing to persuade, always try to use because … because it’s a word that gives the reader a reason to say yes.